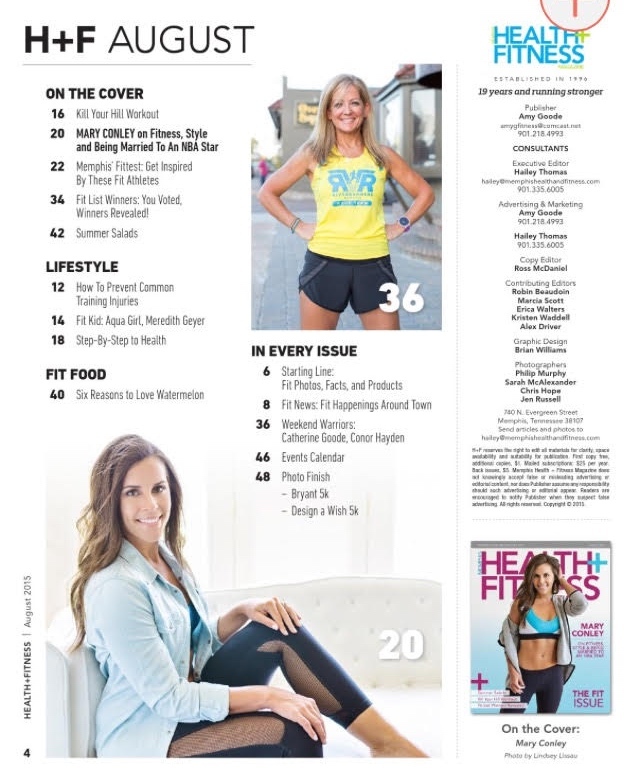 i cannot believe i am on the cover of Memphis Health + Fitness! when the publisher of the magazine reached out to me about being a part of the August Fit Issue i did a double-take, actually a quadruple-take. i was contacted after posting this image on Instagram. i figured i would be one of ten people inside the magazine. little did i know, i would also grace the cover. it came to my realization when i was halfway through the shoot. i asked the editor if this was for the cover and she said “yes”! the photo shoot took place at my friend Lindsey’s house. 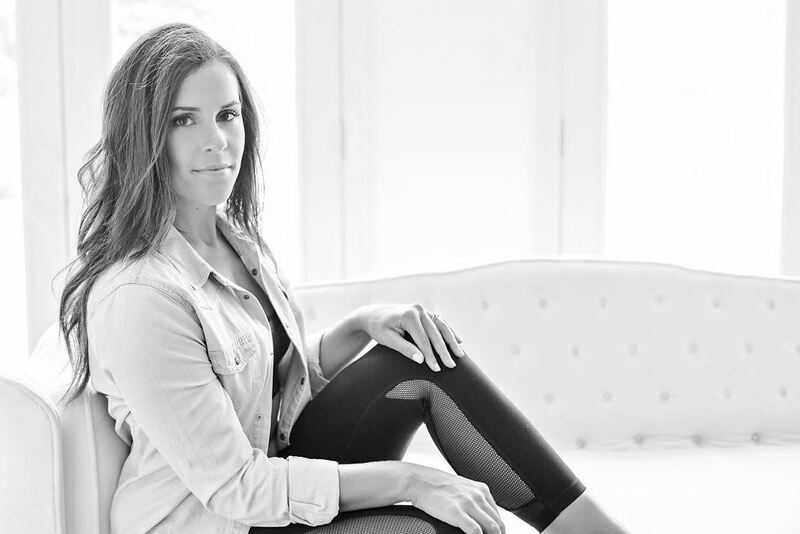 she is an amazing photographer (check out her site here) who i love working with and makes me feel very comfortable. here are a few more pictures from day of shooting i wanted to share with you all. below is the rest of the pages of the magazine. you can also read the article here or pick up a magazine locations across the Mid-South. Love your versatile and on point style and genuine posts! Your blog is relatable and a great spot for outfit Inspiration. Thank you Abagail! I am happy to hear you like it, you inspire me to continue my passionate posts! Awesome blog! your repetition is good. will come back again. A tune up of your air conditioner or other HVAC unit can prevent a more costly, serious problem in the future. Book your appointment online today! A lot can happen in the span of 12 months, which is why the Private Health Insurance Ombudsman recommends that everyone review their policy benefits once every year to make sure your coverage still fits your needs. Love your versatile and on point heating pad style and genuine posts! Your blog is relatable and a great spot for outfit Inspiration.